Add dimension to your room by adding one of our wood valences above your window or door. Whether you’re looking for something ornate or simple, Custom Service Hardware has the wooden valence to suit your taste. 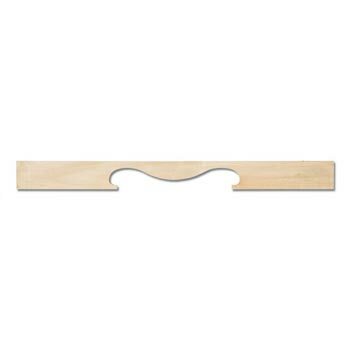 Choose from our variety of wood types, sizes and styles to find the perfect valence for your home. Wood window valances add beautiful style and appealing dimension to any room. Mounted above a window or door, valances instantly enhance the space with elegant details. Whether you’re looking for something ornate or simple, Custom Service Hardware has wooden valances and other wood carvings in a wide variety of wood types, sizes and styles to perfectly suit your taste and match your home décor.